In the first lecture of the RAF Museum’s 2019 series of Trenchard Lectures in Air Power Studies, Squadron Leader Lee Ashcroft will deliver a lecture on Command Leadership in the Royal Air Force: an exploration of changing leadership challenges in returning to contingent operations. Squadron Leader Ashcroft will consider the changing leadership challenges faced by the RAF in delivering national security objectives and highlight successes, as well as failures. 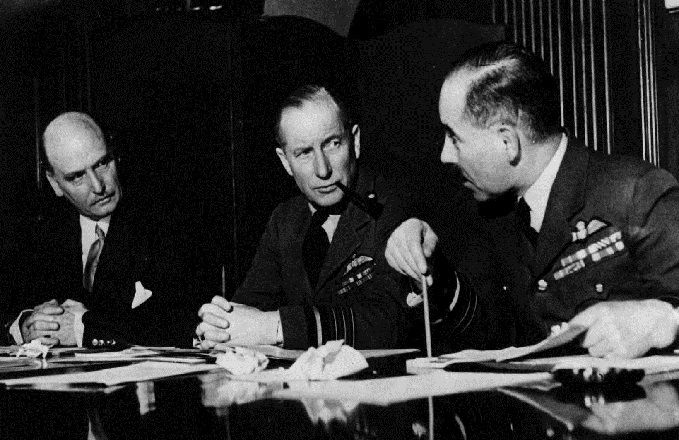 Historical evidence provides many examples of successful pre-Second World War senior air force leaders and theorists. Since this period few of note have emerged. Instead, strategic centric thinking has moved towards and focused on the Air-Land domain where close air support is prevalent in current operations. This has potentially led to a demise of operational art. The aim of this presentation is to understand why Command Leadership is not well understood across the services and how senior officers in the MOD can bridge this perceived conceptual gap. The nature of war is changing and as such there will be a need to understand how force will be projected for contingent ops. Part of this challenge is to understand command and control (C2) in the lexicon of warfare, and how Air Commanders lead their forces in delivering national security objectives. In order to meet this challenge, many air force analysts see a need to return to independent minded thinking and development of sound strategic tenets. In expanding their knowledge of and execution of operational art as commanders research must consider the narrative on our understanding of what command leadership means in relation to other services - particularly in the context of operating in a joint environment operating in contingent operations. This lecture is free of charge however we do ask that you pre-book a free ticket as seats are limited. Squadron Leader Ashcroft graduated from Initial Officer Training at RAF College Cranwell in 2005, following previous service in the Army Intelligence Corps, before graduating from Supply Officer Training in 2006 and subsequently specialising in Air Movements in 2011. Before Squadron Leader Ashcroft’s current posting to Headquarters Air Command he had served in Britain, Cyprus, Afghanistan, Iraq, Kenya, Sierra Leone and the UAE. During his RAF service career Squadron Leader Ashcroft has completed an MA in Air Power in the Modern World (2017) with Kings College, London, on a CAS Fellowship (Dowding), and an MSc in Logistics and Management (with distinction) at Lincoln University (2014), winning the CIPs award for the highest dissertation mark for the academic year 2014/15. Ashcroft was also awarded a Joint Force Commanders Commendation (4* award) in the New Year’s Honours List in 2017 for his contribution to operations in RAF Akrotiri. 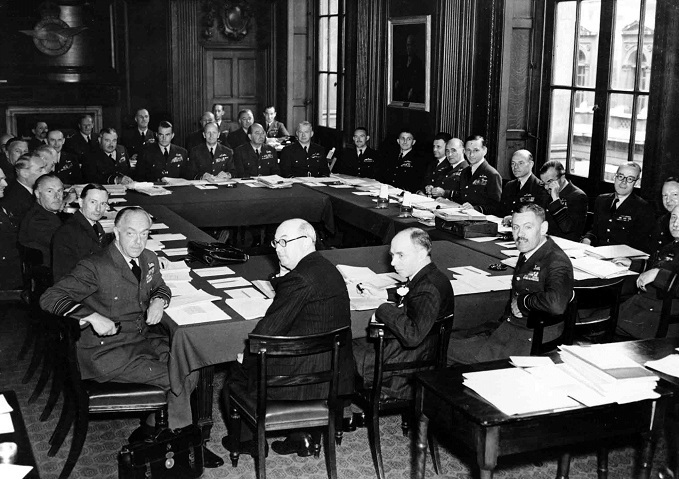 The Trenchard Lectures in Air Power Studies are held in conjunction with the Royal Aeronautical Society and the War Studies Department at the University of Wolverhampton. Please note that lectures are subject to change.